ACCU-STAMP® with Microban® is designed to give you quality, accurate impressions with the convenience of Post-it® brand flags. 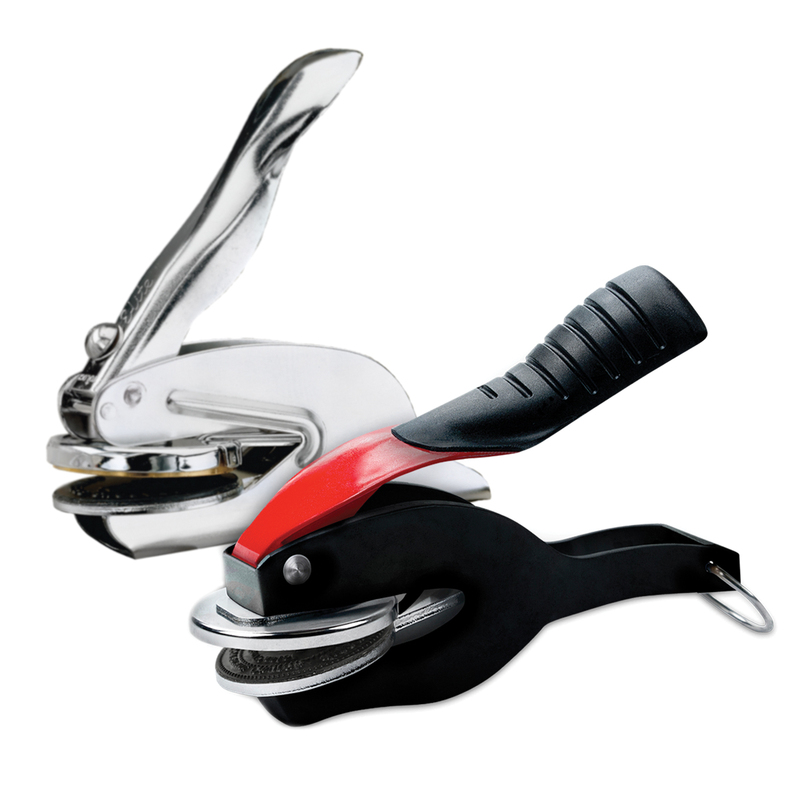 Perfect for fast repetitive use, and makes thousands of crisp, clear impressions. Stamp pad is built into the stamp. Traditional hand stamps - economically priced to fit every budget. Add a look of professionalism to your office or business environment with our high quality desk and wall nameplates. Give your business, club, school, or organization a professional appearance. Custom design all your name badges with names, titles, and logos. Customized personal embossers form a raised imprint on stationery, envelopes, books and valuable documents. The environmentally responsible self inking stamp. Perfect for fast repetitive use. Makes thousands of crisp, clear impressions. Stamp pad is built into the stamp. Precision pre-inked stamp featuring bonus refill ink in handle, over 50% recylced plastic content, and convenient attached lid! 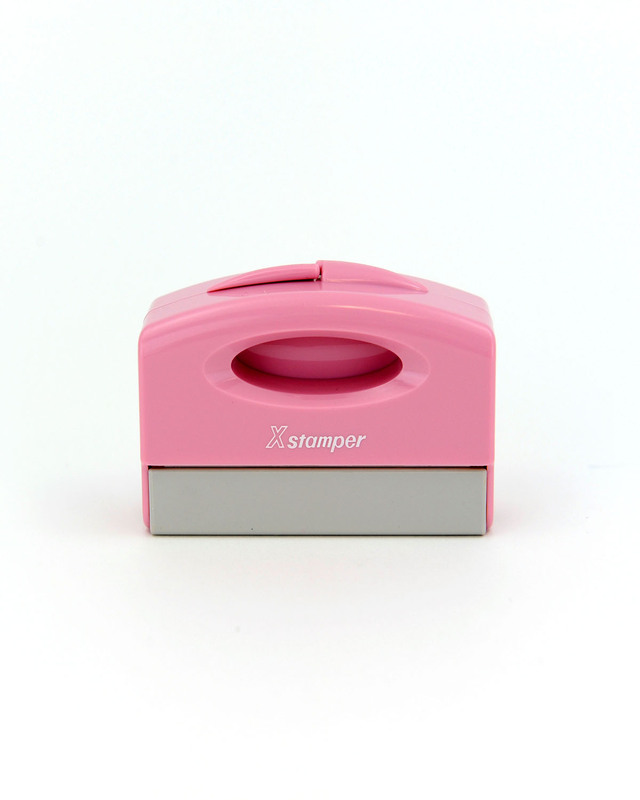 Accu-Stamp®2 with Microban® features an auto open/shut dust cover for easy one handed stamping! High quality pre-inked stamp provides thousands of crisp, even impressions. Includes full size index window and snap on dust cover. This portable and convenient stamp is also made with recycled plastic. Pre-inked up to 50,000 impressions.